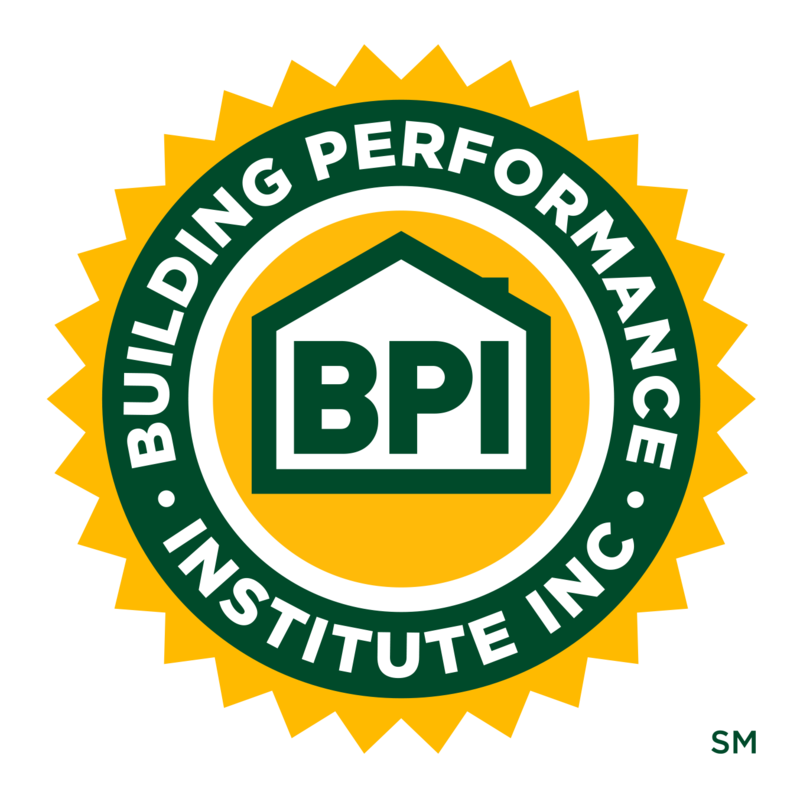 2018 Home Energy Professional (HEP) Exam Pilots | Building Performance Institute, Inc. The Energy Auditor (EA) and Quality Control Inspector (QCI) pilot program ended as of October 14th, 2018. Thank you to all those that participated in the pilot for the updated 2018 EA and QCI certification exams! Because of your efforts, the national pilot has yielded valuable feedback that will help us to improve the quality of the certifications and exams. During the next few months, the exams will be going through a psychometric evaluation and a cut score study. As soon as your exam results are ready, BPI will notify the network through social medial and email. EA & QCI certification holders who were extended, but did not participate in the pilot, have had their expiration dates changed to December 31st, 2018. This update occurred in October and is viewable in your Candidate Account. All documentation (application, scheme handbooks, and field guides) will be updated to reflect changes made during the evaluation period. These will be available when the national roll out of these certifications occurs, in early 2019. Please refer to the Energy Auditor and Quality Control Inspector pages for the most current information.